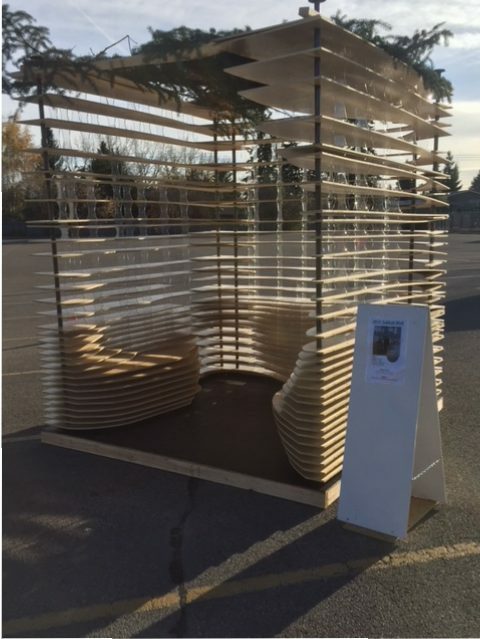 Take a virtual sukkah tour of the five amazing sukkot created by the U of C School of Environmental Design for Beth Tzedec. 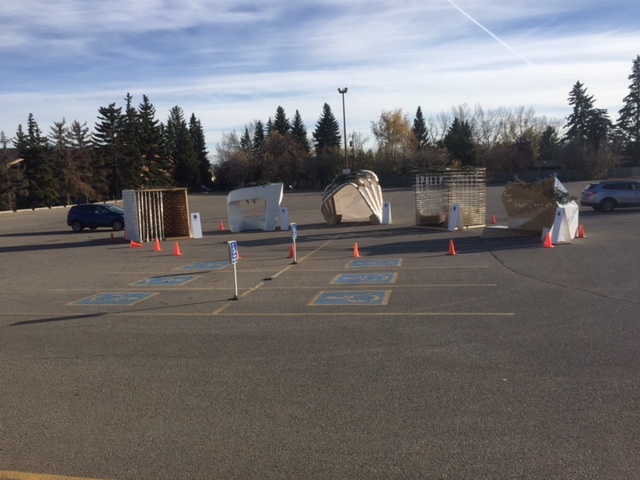 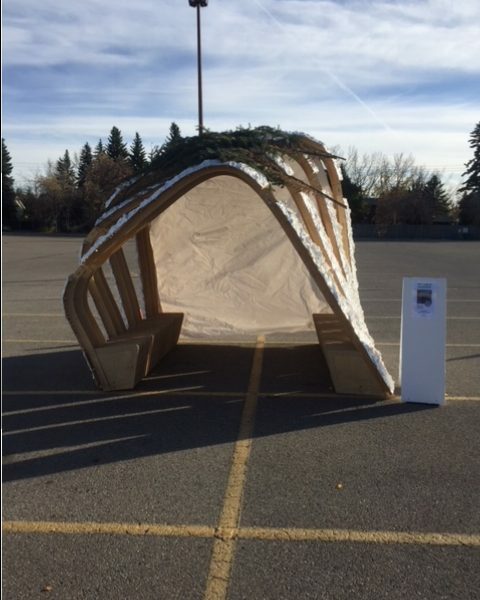 In 2012, the University of Calgary’s Environmental Design School has engaged with Beth Tzedec Congregation in a collaborative project to design a sukkah for the Jewish holiday of Sukkot. 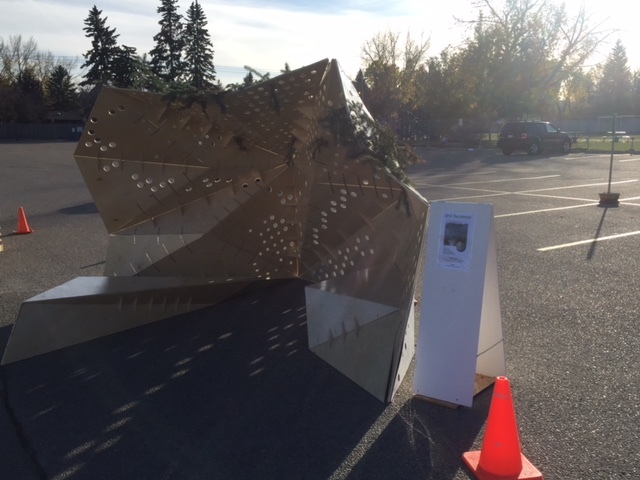 The project was inspired by the New York City Sukkah Design Competition. 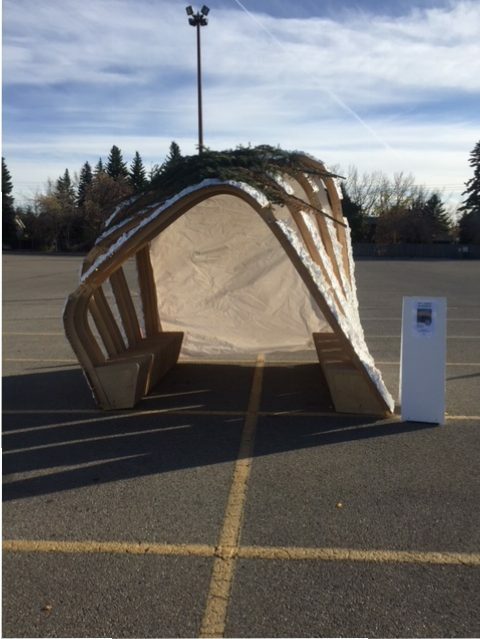 As part of the preparatory process, Professors Catherine Hamel and Jason Johnson invited Rabbi Shaul Osadchey to present a lecture on the meaning of the holiday of Sukkot and the laws regarding the construction of a sukkah, a physical structure that symbolizes the huts that the ancient Israelites lived in during their 40 years of wandering in the wilderness. 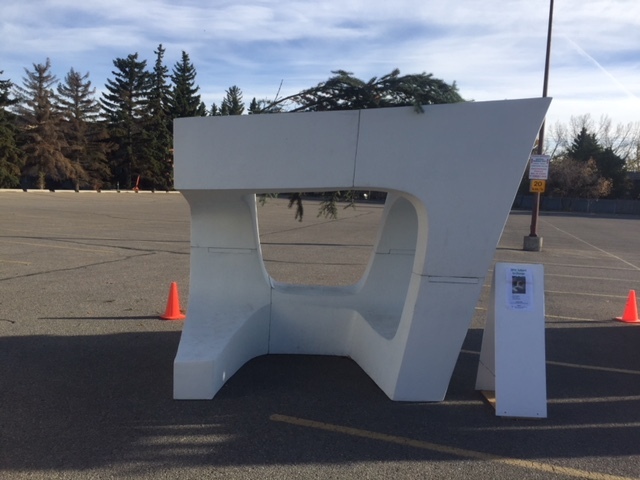 Following a lively and engaging class discussion, Rabbi Osadchey expressed interest in the possibility of commissioning a unique sukkah design or concept for Beth Tzedec synagogue. 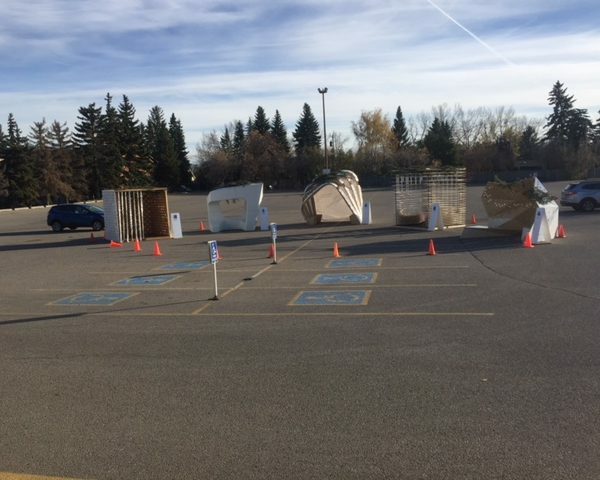 The initial success of the first sukkah led to the continuation of the project for a five year period. 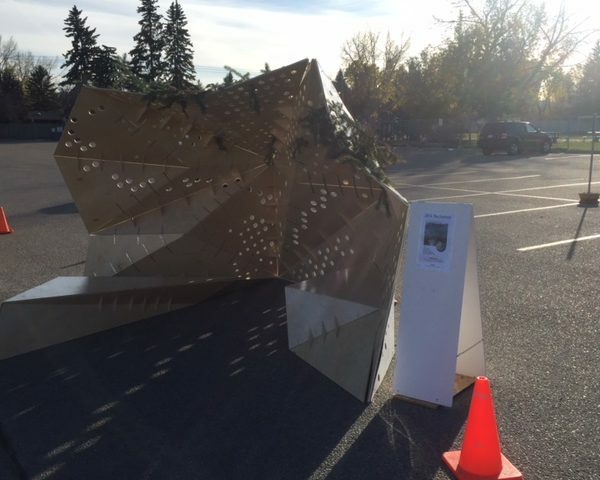 Each design reflects a distinct interpretation of one of the themes of Sukkot and the symbolism of the sukkah as envisioned by the graduate students. 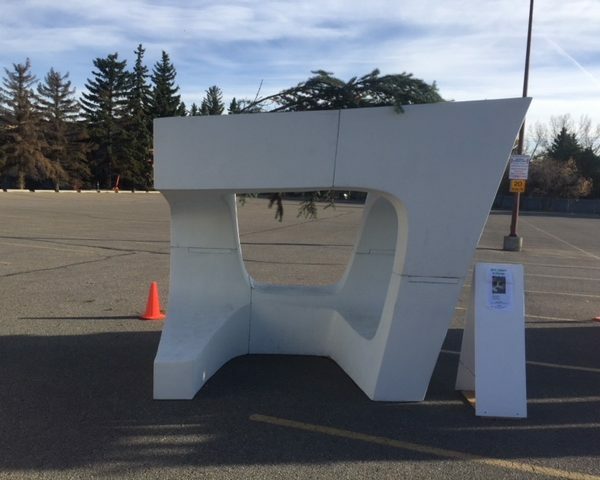 Their innovative and daring concepts have captured the imagination of the congregation and wider Jewish community. In addition, several of the sukkot have been subsequently erected on the campus of St. Mary’s University as part of their efforts to promote interfaith learning and an appreciation of religious diversity. 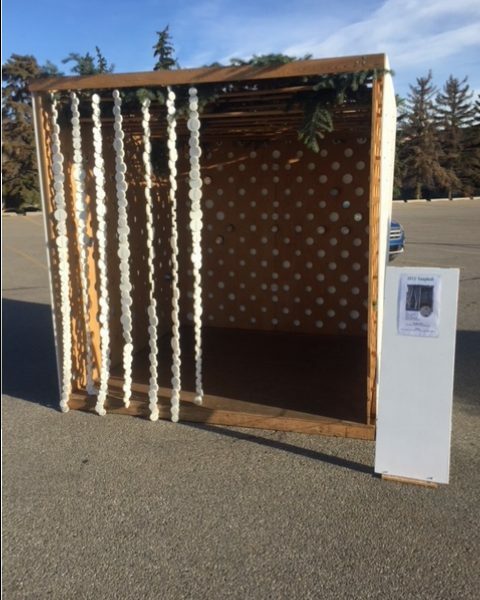 We concluded the Sukkah Display Festival on October 4, 2017 where we displayed all five sukkot. 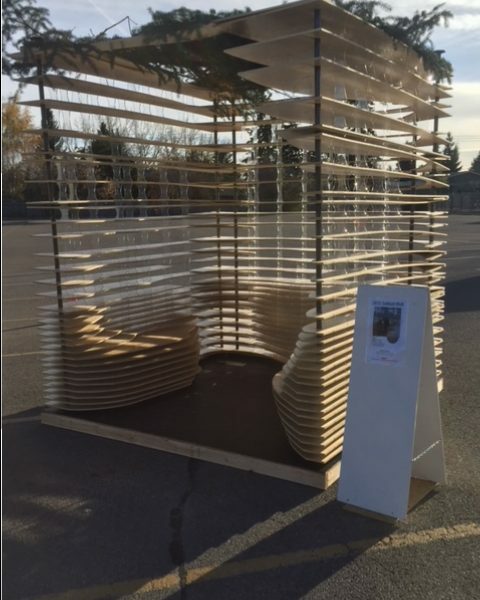 View this documentary of five sukkot designed by the U of C School of Environmental Design.